Negative people are always going to be around. More so when you expose yourself to the online world, writing blogs, releasing free content and while marketing your business. You can experience negativity anywhere. At work and at home. 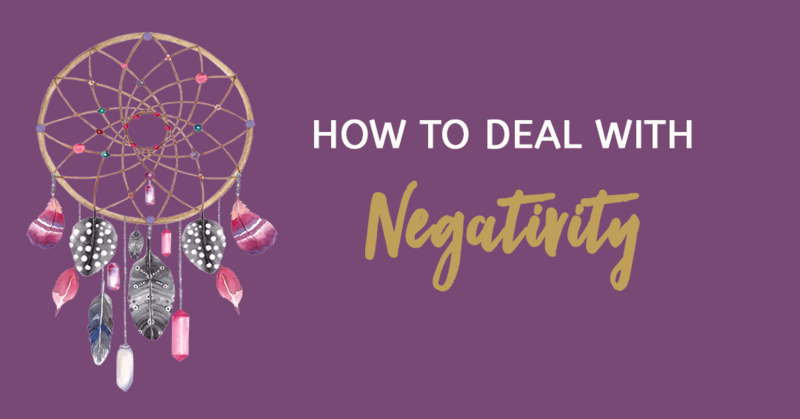 In this episode of the Wild Woman Run Free podcast, we are going to talk about ways to overcome negativity and manage the negative people in your life, so that you can stay strong, build your resilience and continue doing what you love, shining your light on others. Remember, you have are in control of your exposure to negativity. You get to choose whether you allow the negative energy to affect you. The only way negative people will have power over you, is if you let it. This is a great episode to help you strengthen your mindset and empower you, around negativity from others. You don’t want to miss it! You can listen to here, or visit iTunes or Stitcher!